The Northwest Passage's Belize Yoga & Wellness Retreat is featured in this article on unique yoga vacations. 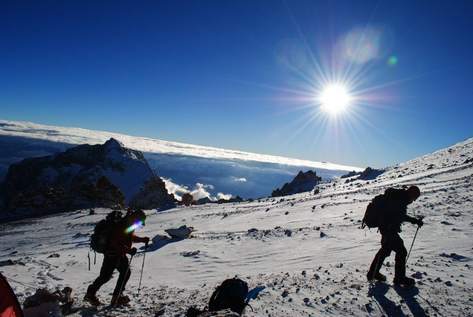 Polar Explorers Director and Guide Annie Aggens is interviewed by Women's Adventure Magazine. 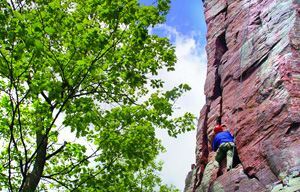 The Northwest Passage's rock climbing trips are featured in this Chicago Parent Magazine Article. 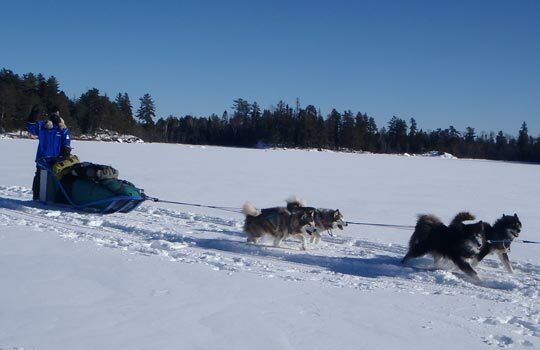 The Northwest Passage offers thrilling dogsledding adventures in the Boundary Waters Wilderness. 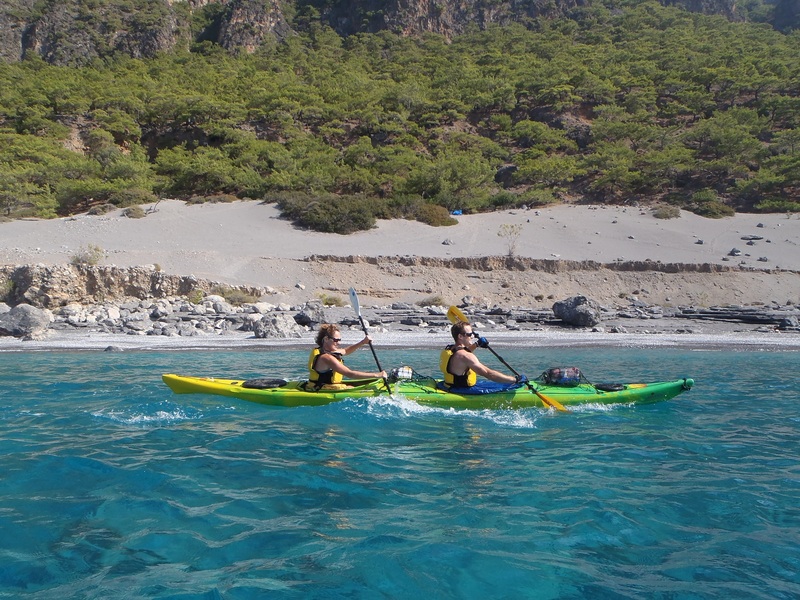 The Northwest Passage guide Dana Paskiewicz discusses kayaking the historic isle of Crete, Greece. 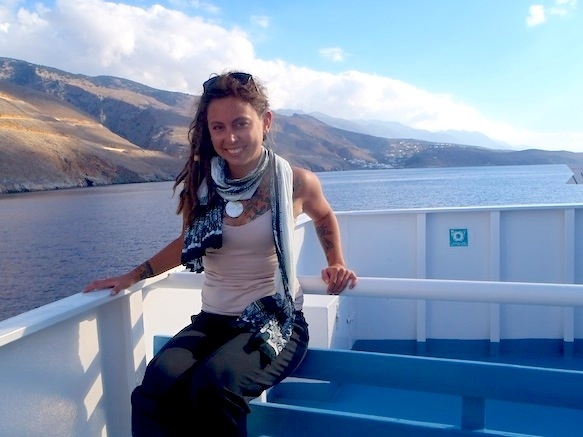 Northwest Passage guide Dana Paskiewicz is spotlighted in AFAR Magazine as the 'Featured Traveler'. 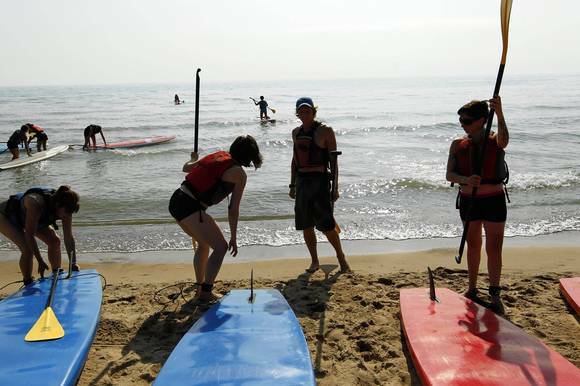 The Northwest Passage's Keith Heger speaks to the Chicago Tribune about stand-up paddleboarding and on-water safety. 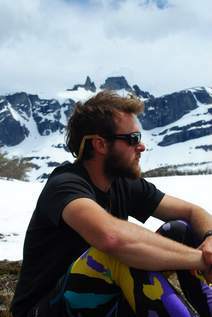 Northwest Passage family member and Assistant Polar Guide Taylor Sweitzer journeys to Antarctica and climbs Mt. Vinson Massif.